Blessings and greetings in the name of Jesus Christ to all! 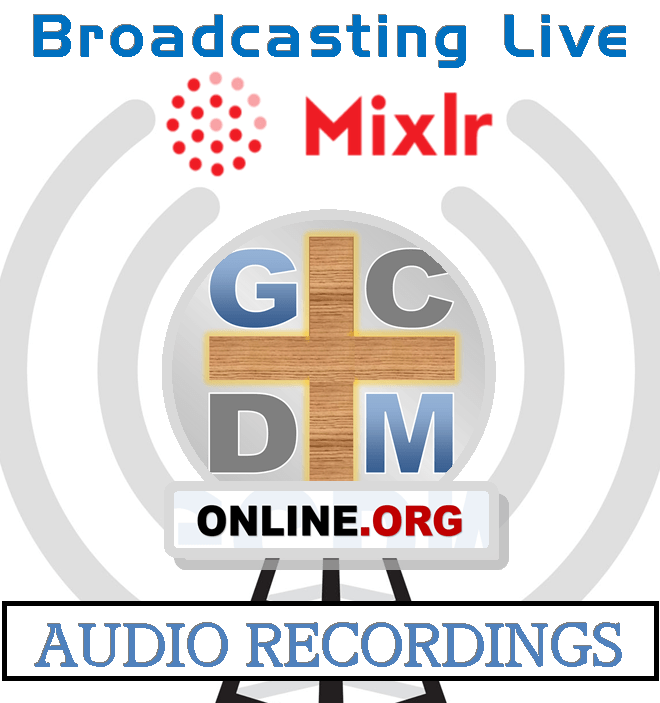 Thank you for visiting us here at GCDM Online, where IT’S ALL ABOUT JESUS!!! We are excited for all that God is doing at Great Commission Deliverance Ministries. We pray that you will come out to one of our services so you may experience the love, freedom, and power that God wants us ALL to live in through His Word. We thank the Lord for all things and hope that you will find this web site to be a blessing of resources that will guide you and inform you on what we have to offer here at Great Commission as well as what God has to offer you in the way of salvation!